Keith is a professional Director/Choreographer and author based in NYC. 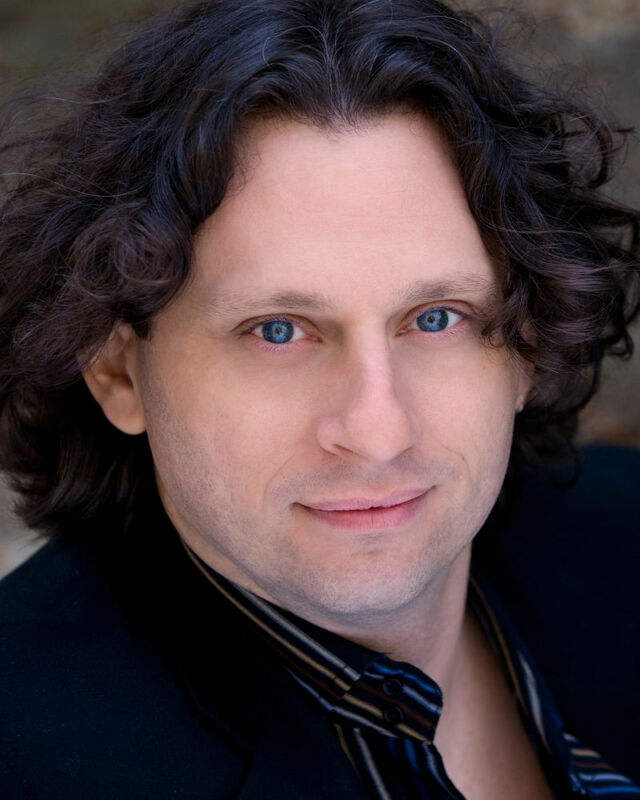 He directs musicals and plays at many regional theatres all around the county such as Riverside Theater, Ogunquit Playhouse, Gateway Playhouse, Saint Michael's Playhouse, Tuachan Center for the Arts, The Engeman Theatre and many more. He has directed the National Tour of The Full Monty and recently won three New Hampshire Theatre Awards (Best Director, Best Choreographer, Best Musical) for his production of Dirty Rotten Scoundrels. Keith is a co-author of a new musical about the rise and fall of the Berlin Wall, with music and lyrics by the rock group Air Supply. At AMDA, Keith directs and choreographs the Musical Theatre Showcases.